Optical Recruitment Specialists Match2Match Recruitment provide bespoke permanent and temporary recruitment solutions to the Ophthalmic, Audiology & Ophthalmic Nursing sectors. Our Goal is to provide an outstanding personalised service for candidates and clients alike. We endeavour to provide honesty, integrity and expertise in everything we do. These are the foundations on which Match2Match Recruitment Specialists was built and what drives our company forward to continuously improve and innovate. Match2Match have been providing optical recruitment for over 35 years. Match2Match specialise in audiology recruitment, call our team today or browse the job listings. You can trust us to find the best people available using a range of modern and traditional techniques. Kickstart your new optical career here. Call Match2Match today and see what we can do for you. We endeavour to provide honesty, integrity and expertise in everything we do. 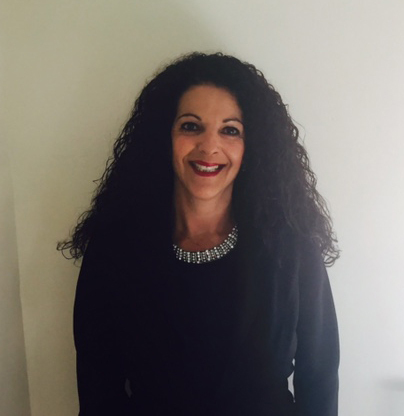 Maria has worked in the Ophthalmic recruitment industry for over 35 years, providing her with a passion and intimate knowledge of the needs of clients and candidates alike. 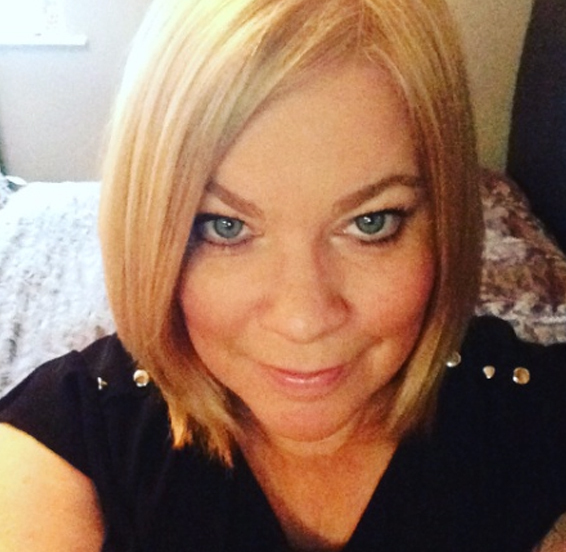 Her diverse experiences gave her the opportunity to specialise in the healthcare industry, specifically in matching professionals to practices in the ophthalmic, audiology and Optical nursing industries. Julia started with Match2Match in 2017 as a Senior Recruitment Consultant. She has a great ability to work with both employers and candidates alike, and has an excellent understanding of how to match the right candidate to the right employer. Julia’s previous experience in Medical and Sports recruitment has now helped her to make the process in ophthalmic recruitment go smooth and effortless for both candidates and clients. Amy specialises in Ophthalmic Recruitment and she has an extremely high understanding of the healthcare sector, she brings with her knowledge of sales, marketing and administration. She also works alongside Maria and Gavin very closely in the Marketing Department helping to run our social media accounts and our current job boards. Match2Match can help you on the path to a great career. Copyright Match2Match Recruitment 2018 All rights reserved.